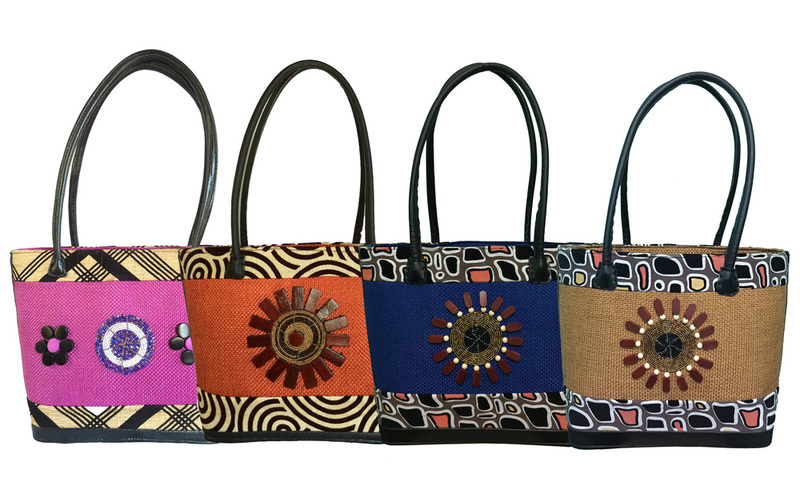 Simba Crafts enables easy access to existing and constantly upcoming African handmade merchandise in today's global market. 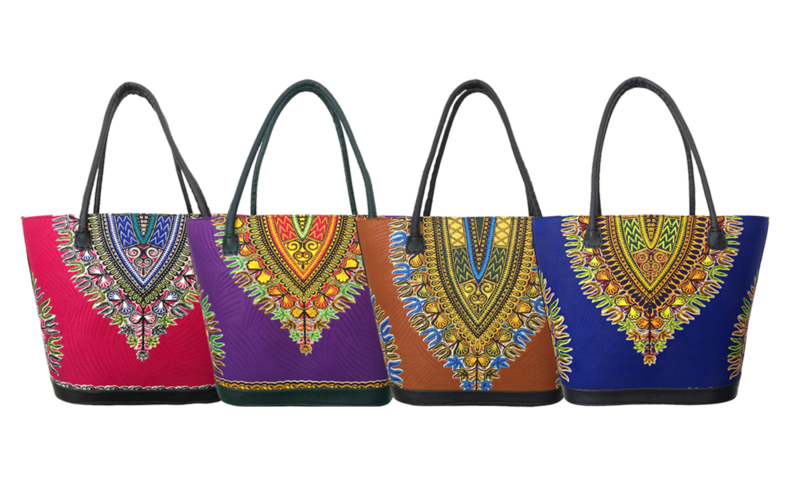 We provide beautifully designed and locally handmade African Merchandise such as purses, clutches, crossbody bags, laptop bags, makeup bags and an assortment of jewelry. Each product is individually and intricately handmade making it unique and one of a kind. Simba Crafts is rapidly expanding to offer other artisan merchandise such as carvings and paintings in the near future. Thank you for for signing up! You have been successfully added to our mailing list and we will keep you up-to-date with our latest news and products. Copyright © 2015-2018 Simba Business Ventures LLC. All rights reserved.